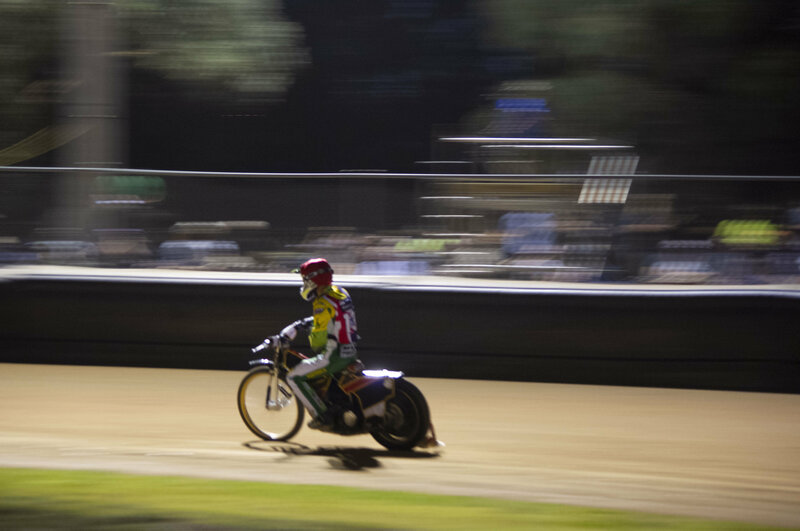 January 2019 treated Australia to an unforeseen collection of talent during the 2019 Australian Senior Solo Speedway Championship. With a fast-paced schedule traversing from South Australia (SA) to Victoria (VIC) and New South Wales (NSW), the competition was a hot as the rising Summer heat! As we move further into the year, it is with great pleasure that Motorcycling Australia announces the official 2020 Australian Senior Solo Speedway Championship calendar! The 2020 season will continue to ramp things up, with five rounds running from 2-11 January, commencing first in Kurri Kurri, NSW and moving South through VIC and landing in Gillman, SA. Check out the full calendar below! With competitors including Chris Holder, Rohan Tungate, Jack Holder, Brady Kurtz and Jaimon Lidsey listed in the line-up, each with their own international spotlight, the 2019 Senior Solo Championship was impossible to ignore! But it was Max Fricke who shook things up to take out his first ever Senior Solo title! Reflecting on the new 2020 calendar, Fricke can’t wait to return to Australia for the new season, explaining that “the new tighter schedule is a really great change! It matches the European style and suits what we’re used to as we compete throughout the year. It’s also a great experience for riders and fans alike, with such a tight window to collect as many points as you can whilst maintaining your fitness and drive. “Going up against such strong competition back in January, which seemed to include everyone bar Jason Doyle, and then taking out my first Australian Senior Solo Championship title was such a great feeling! “As we prepare for the European season, I am finding myself increasingly comfortable competing against the likes of Tungate and Holder. It’s also great to come back home to Australia and compete against locals that you haven’t experienced before, who may have different tactics and styles. “The growth in Australian Speedway talent that competes in the Senior Solo Championship is really impressive and continues to grow the sport” highlighted Fricke. Stay in the loop with all things Australian Speedway by checking out the Australian Speedway Championships website and Facebook!